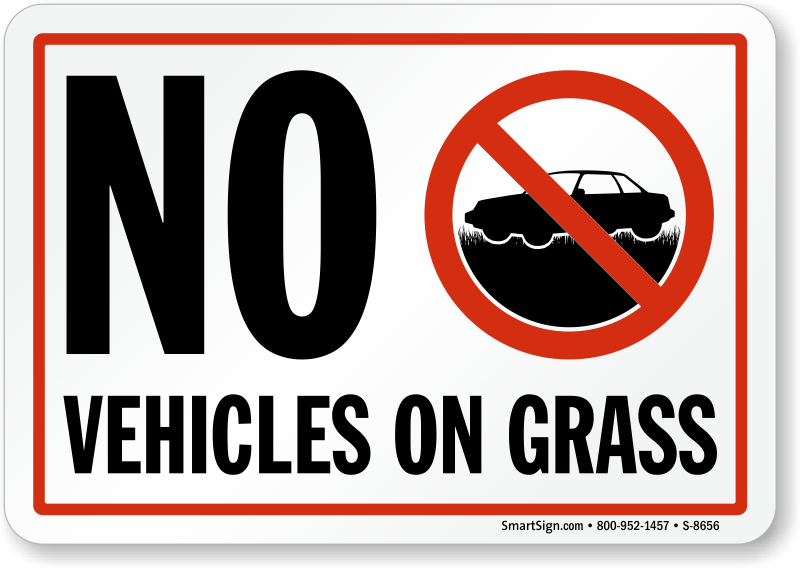 Protect your lawn and green areas. 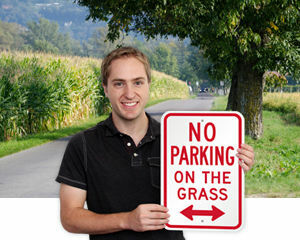 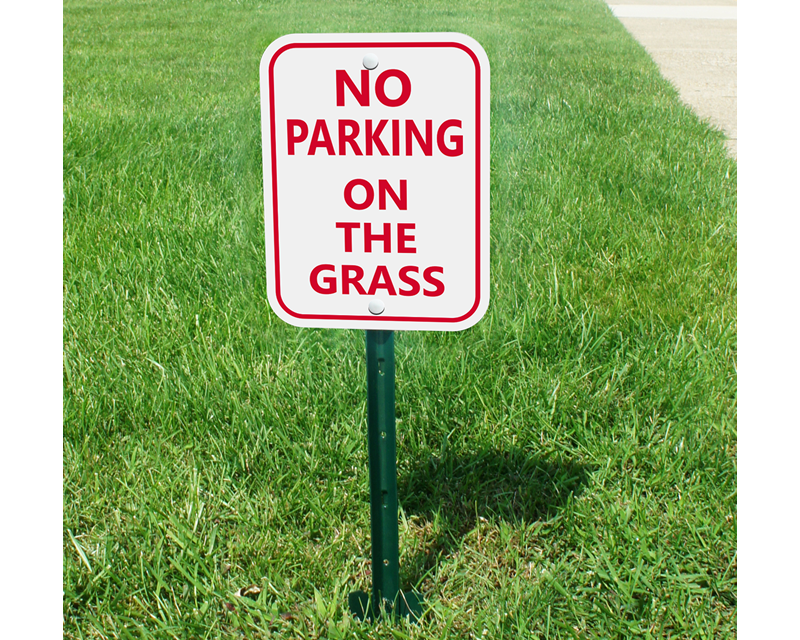 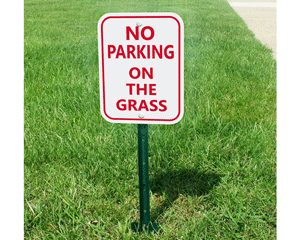 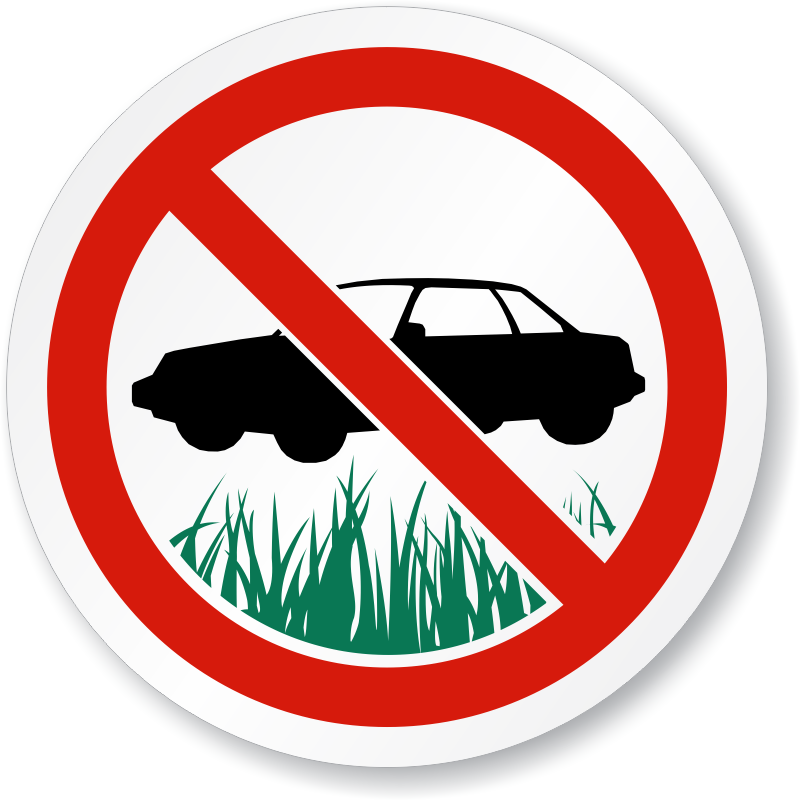 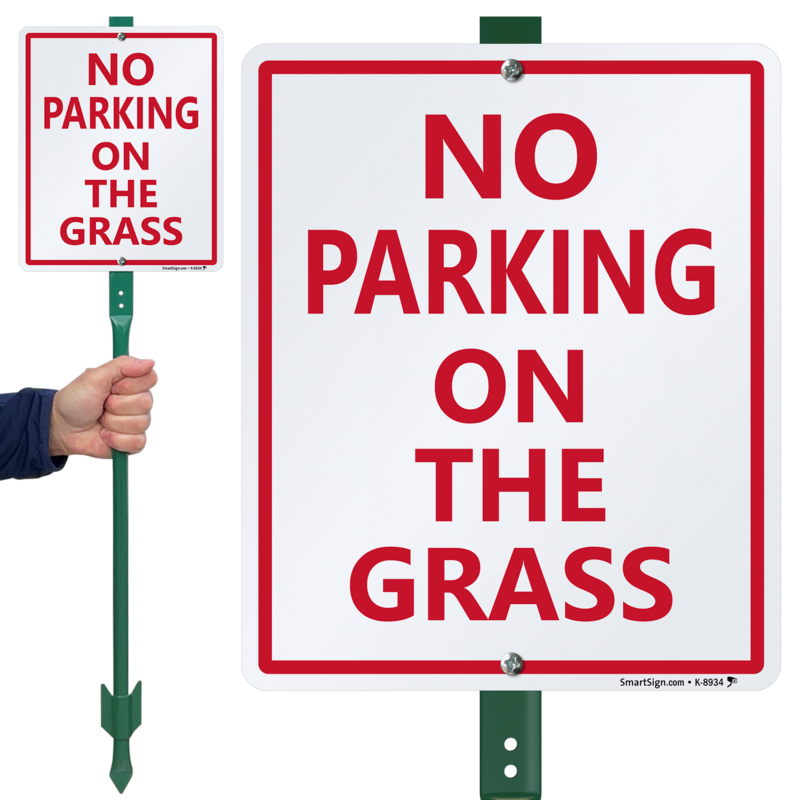 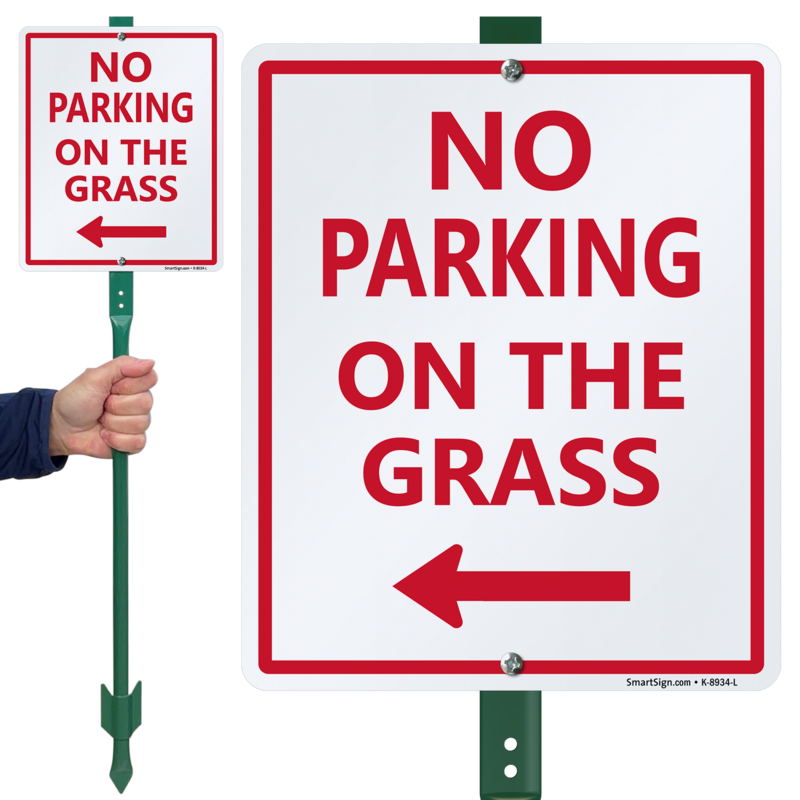 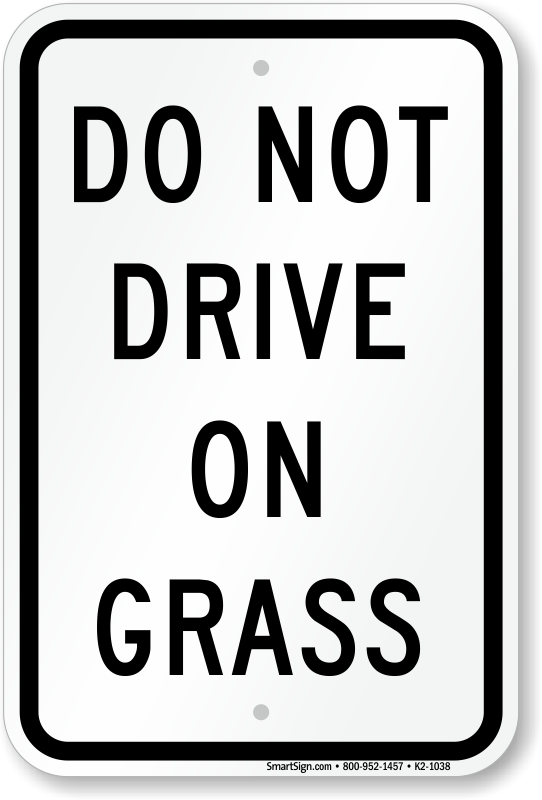 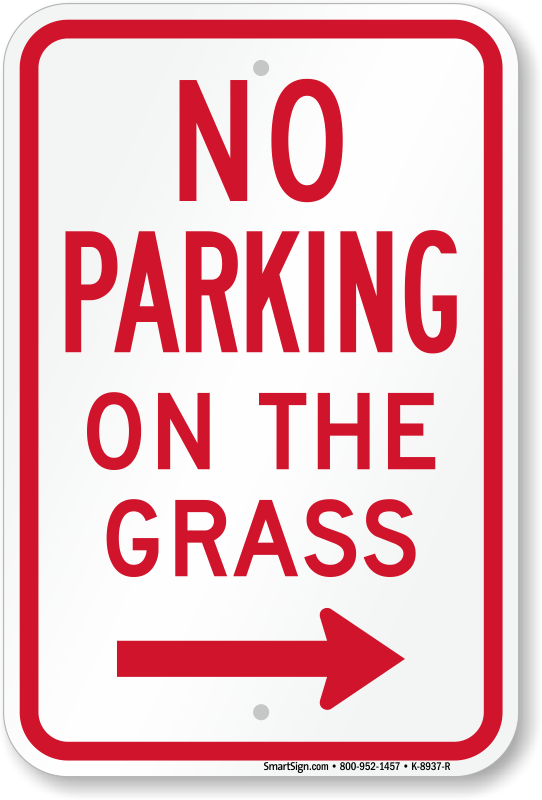 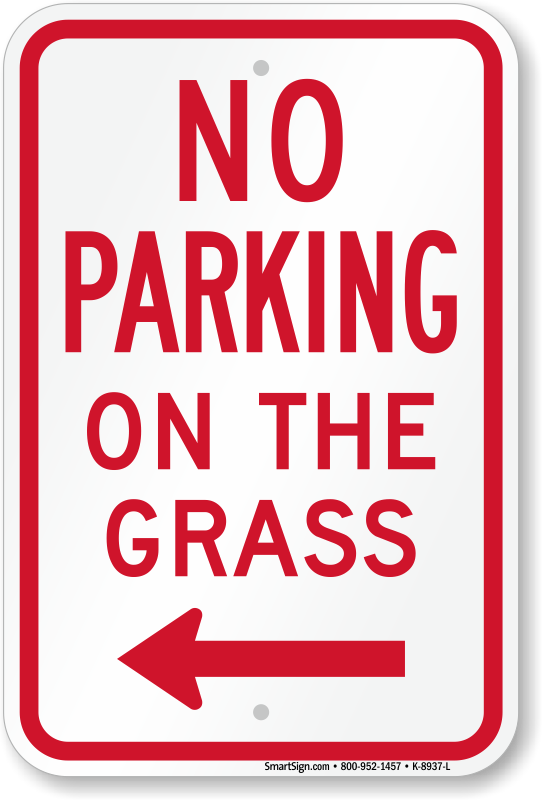 Post no parking on grass signs where cars typically enter your property. 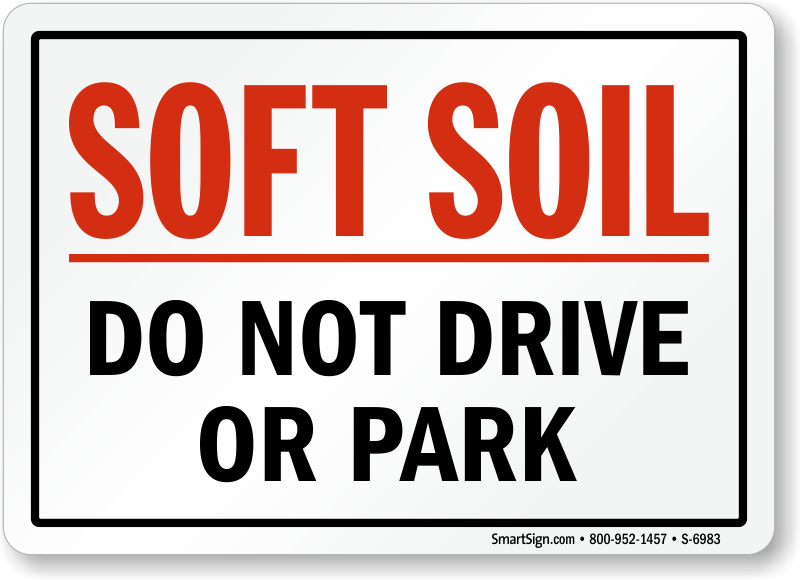 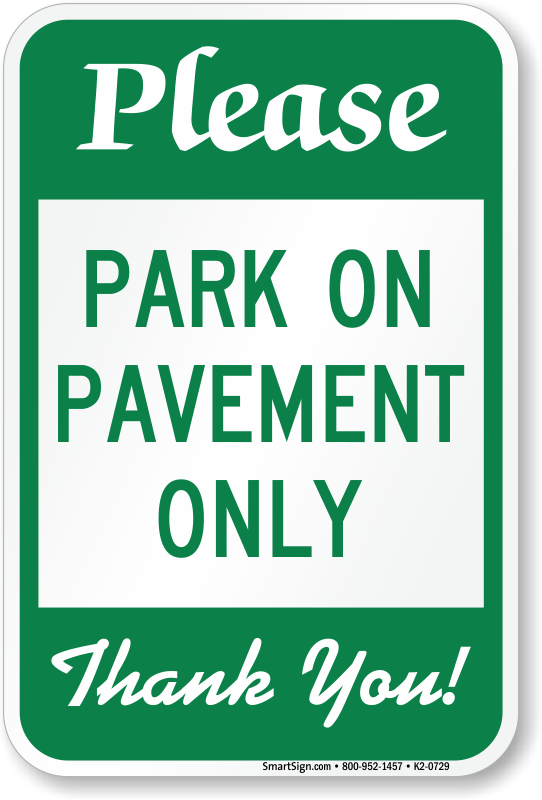 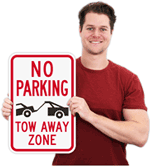 • Signs range from polite messages to those the threaten a tow. 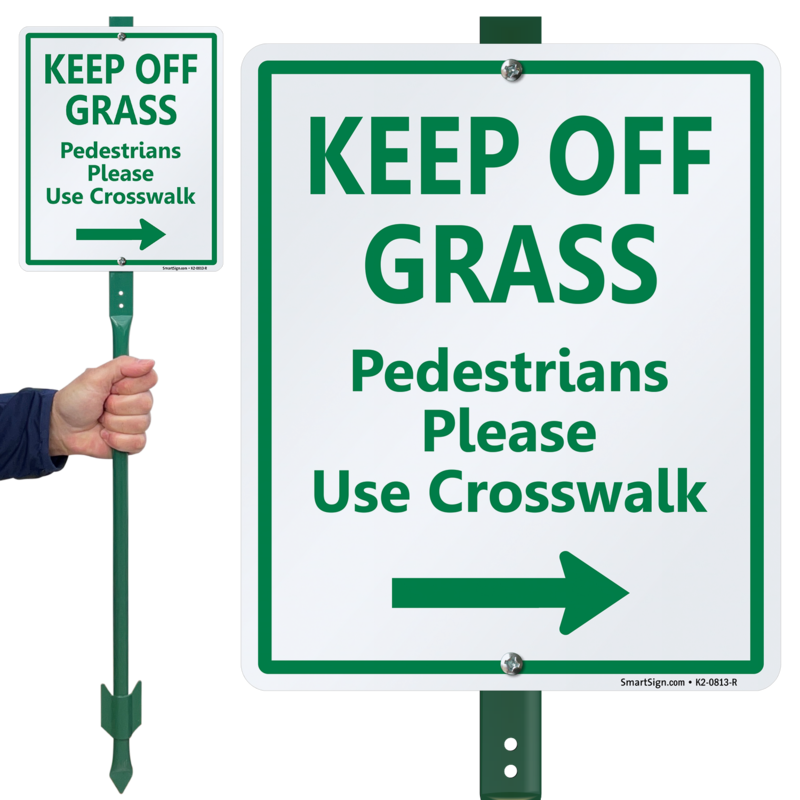 A personalized sign gets results! 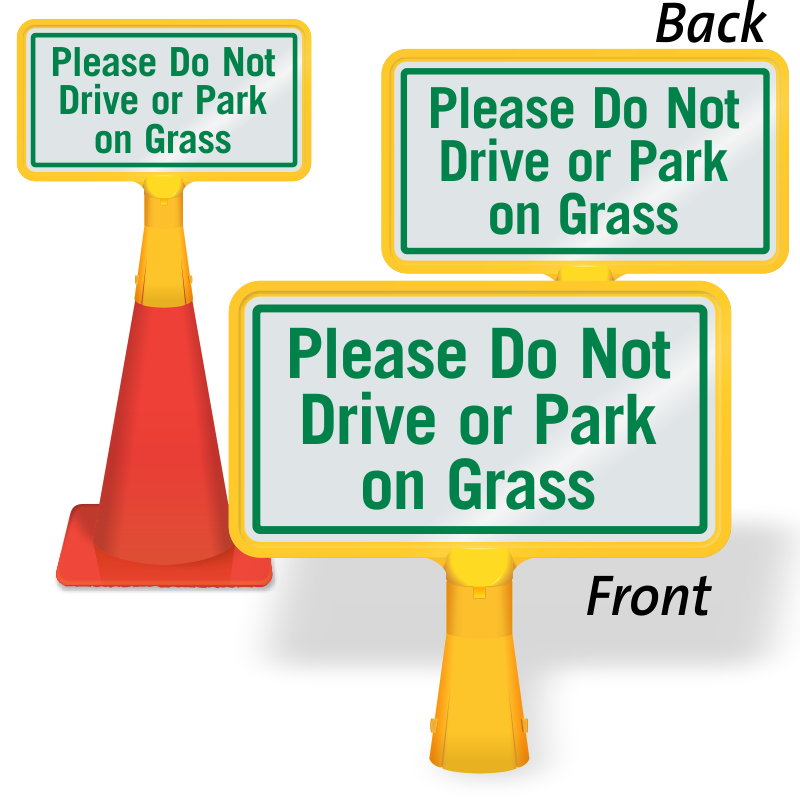 Place these signs anywhere. 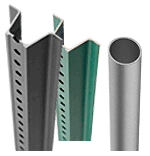 Heavy stake inserts into the ground. These are available in four different colors. 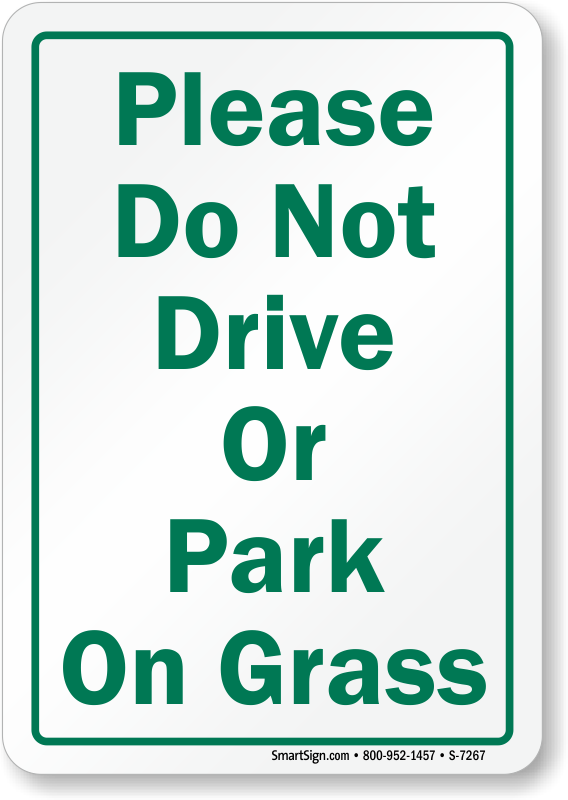 Please Do Not Park On The Grass Thank You! 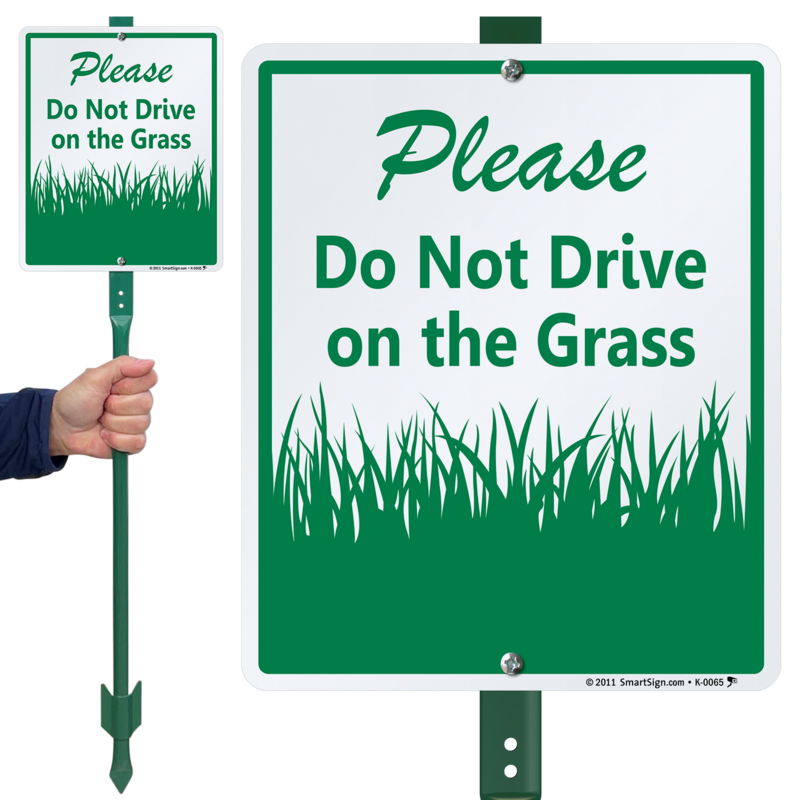 Signs arrived quickly and looked great! 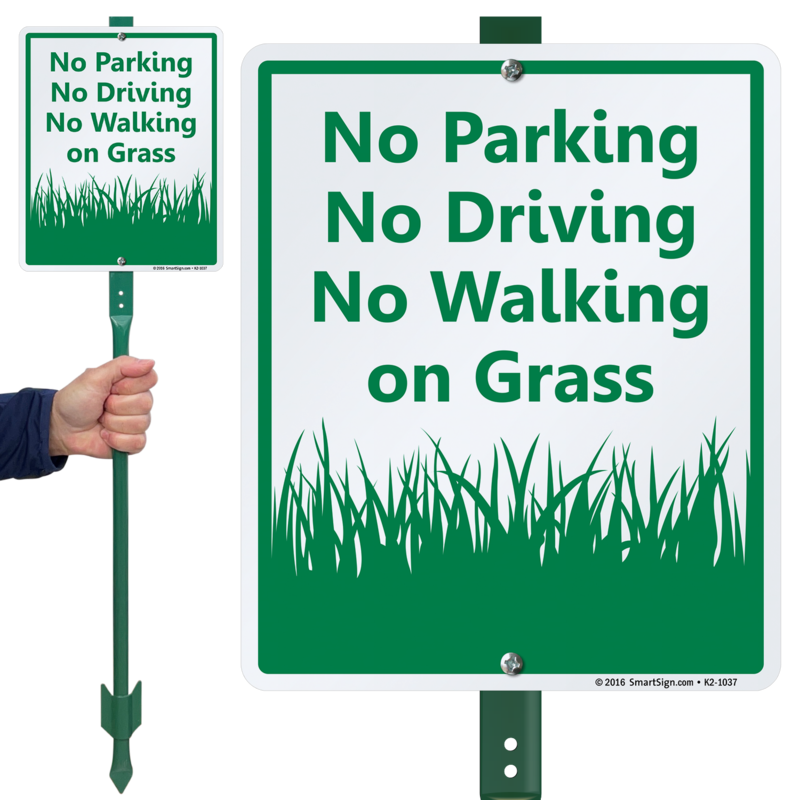 Sign is put together and is standing near my mailbox to keep rural route carrier off my grass! 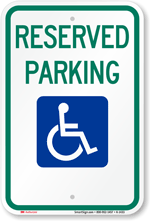 It's a great sign!